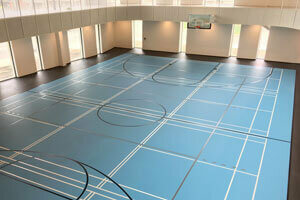 Do you want to know more about sports flooring? Our blog articles are a plentiful source of information in regards to athletic and multi-purpose flooring. Read on to learn about our specialties and for tips about the many surfacing projects we can help you with. 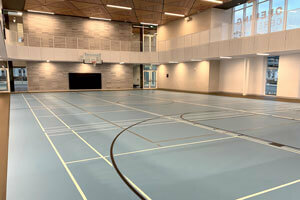 Superior flooring solutions for a state-of-the-art recreation centre! A floor’s wear layer… it’s important! Why you need a vector file for your gymnasium floor logo? Is your gym ready for the hustle and bustle of autumn? It’s a shame you can’t shave your sports flooring!